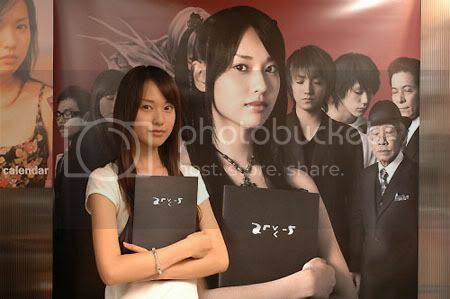 Erika Toda 戸田恵梨香 began modeling at a very young age before moving to Japanese TV dramas. 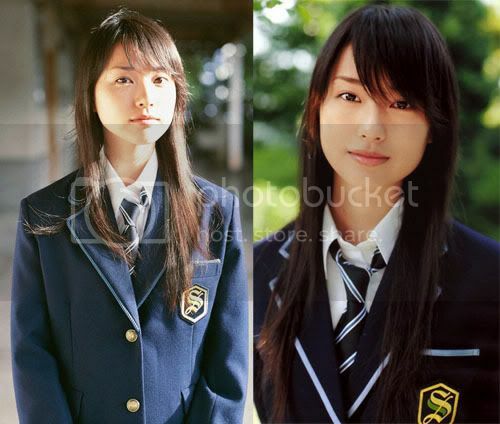 Her natural beauty and her talent as an actress won her many fans as a J-idol. Recently she played the role of Amane in the hit movie Death Note.